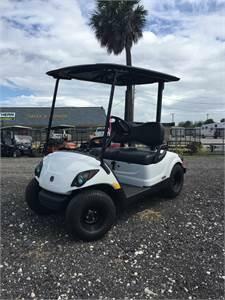 Used and new your choice electric or gas to best fit your needs. 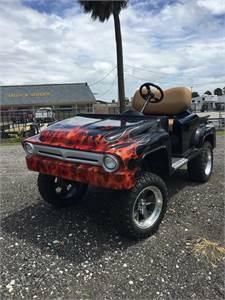 We also offer custom golf carts and accessories. 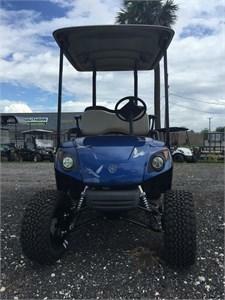 With a well equipped service department and experience mechanics we are ready to repair and upgrade your golf carts. Looking for something smaller but same efficiency? 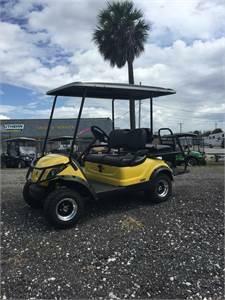 This is the perfect golf cart for 2 passengers with space in the back for your choice of use.